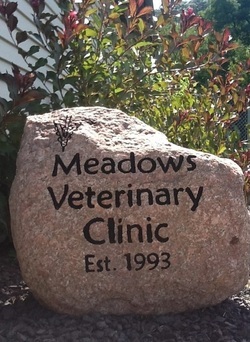 Our services include: preventative care exams and vaccinations, parasite prevention and treatment, spay/neuter/general surgeries, professional dental cleanings and extractions, illness care and hospitalization, X-rays, diagnostic bloodwork, microchip implantation, and laser therapy. We understand your hectic schedule and offer convenient "drop off" services at no additional charge. We welcome questions and strive to provide you with all the information we can so that you can make the best choices for your pet!